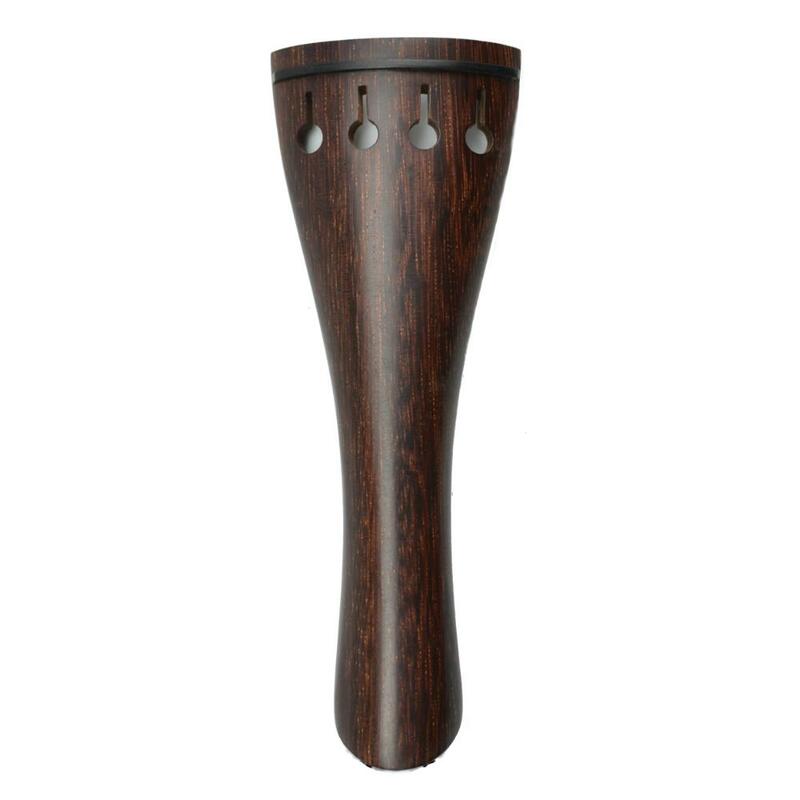 'A' quality violin tailpiece. Overall length 113mm (4/4). Complete with adjustable nylon tail loop.